If you haven't yet booked somewhere to take your mum for a Mother's Day treat this coming weekend, don't despair - we have some ideas! Here are some of the top family-friendly eateries for a special occasion around the Scarborough and Whitby area, as ranked on Trip Advisor. Rates consistently excellent on TripAdvisor - with the pate coming highly recommended. 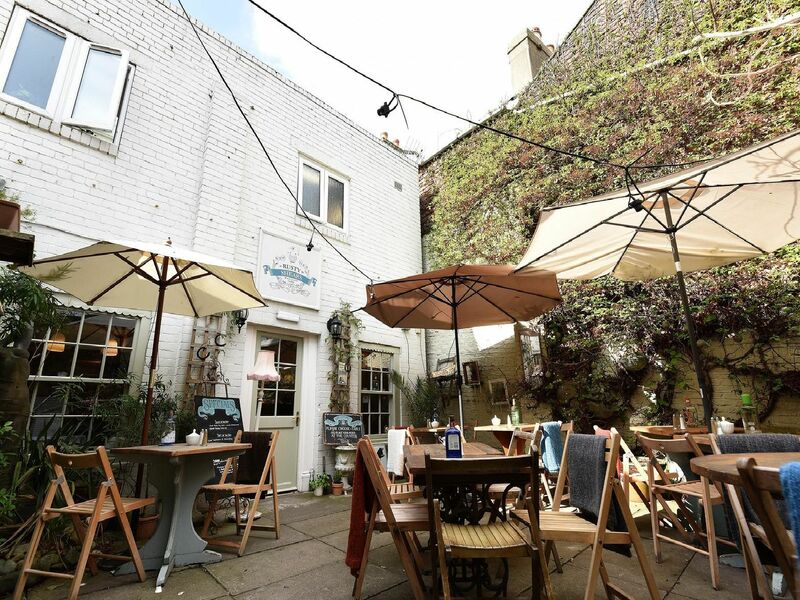 One TripAdvisor reviewer rated it as a gem, adding: "Really lovely food. Well presented, tasty and good value. Fab desserts." This went down well with one diner celebrating a birthday, who praised an "absolutely amazing place" - staff are brilliant, very attentive and nothing seems too much trouble. A former Whitby Gazette rural pub of the year winner, its beer and home-made food boast plenty of pulling power!